At Farmington School of Dance, we offer a combination of ballet & tap in our one hour preschool classes and ballet, tap & jazz for our 90 minute school age classes. These classes meet once a week and are open to both girls and boys. There is a registration fee to enroll in classes and tuition may be paid monthly. Students will need appropriate dance shoes for their class. We carry the shoes in our studio & will be having several shoe fittings before classes start. If you decide to purchase your dance shoes outside the studio, please note that girls are required to wear TAN tap shoes (no buckles, straps or velcro) and pink leather ballet shoes. Many dance retailers will tell you that dance shoes (especially ballet) need to be worn like a glove, fitting close to the foot, but this is just not practical for our young dancers! Preschool dance students need their dance shoes to have a little growing room, just like their regular shoes. You will also find that ballet shoes run small. You may need to go as much as two sizes bigger in ballet shoes, so please try them on & don't just pick up their normal size. 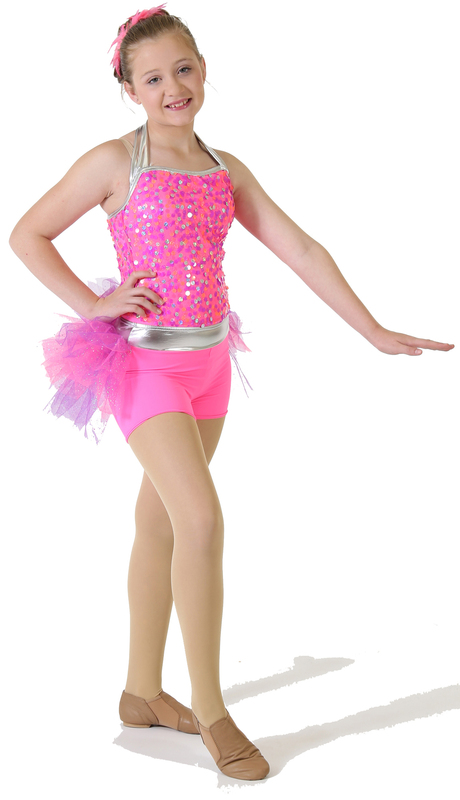 Girls will also need leotard & tights to wear to class & we also have many styles available at the studio. Please choose leotards without skirts, as they are distracting to our young dance students. Also, make sure the tights you choose have feet in them, as we don't want their dance shoes to make blisters on their feet. A very important part of dance is performing! Each year we present a professional recital at the Farmington Centene Center to show parents, grandparents & friends all the hard work we've done for the year! And of course, costuming a big part of the recital! 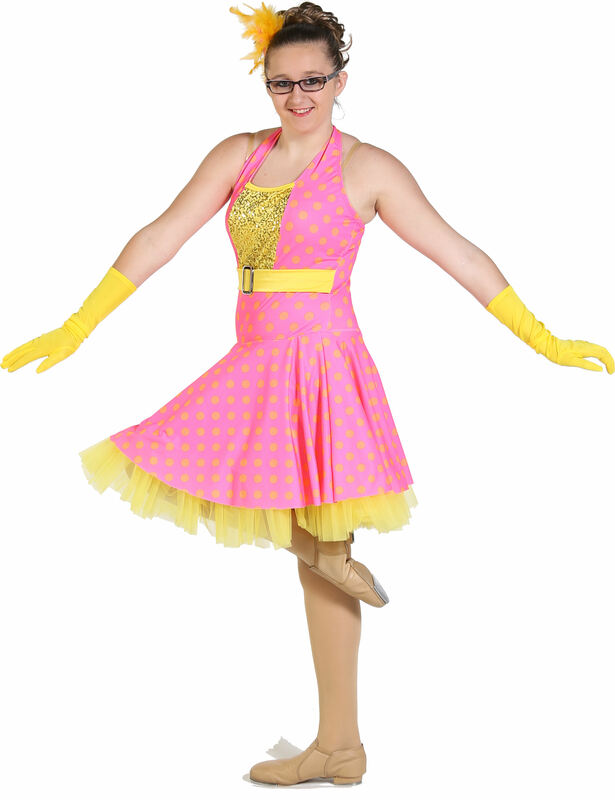 You'll take your costumes home on hangers with garment bags and the package includes accessories and tights. We try to make the whole experience as easy as possible for you! There are several payment plans available for the costume/recital fees which includes costumes, tights & accessories, tickets to recital, a recital t-shirt & a DVD commemorating the entire recital experience! We do have a competition team which competes at regional competitions in St. Louis and usually a national competition. Our team also performs at local events and venues. Our team is not like what you see on TV! We compete to become better dancers and performers! The awards are just icing on the cake! 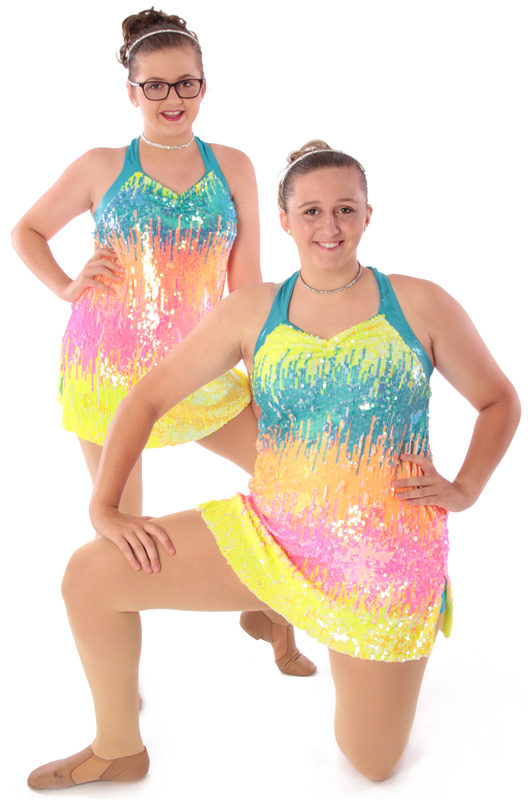 Enroll today & experience the difference at Farmington School of Dance! If you have any other questions, please feel free to contact us!